Visual Studio Code>Themes>1mm ThemesNew to Visual Studio Code? Get it now. 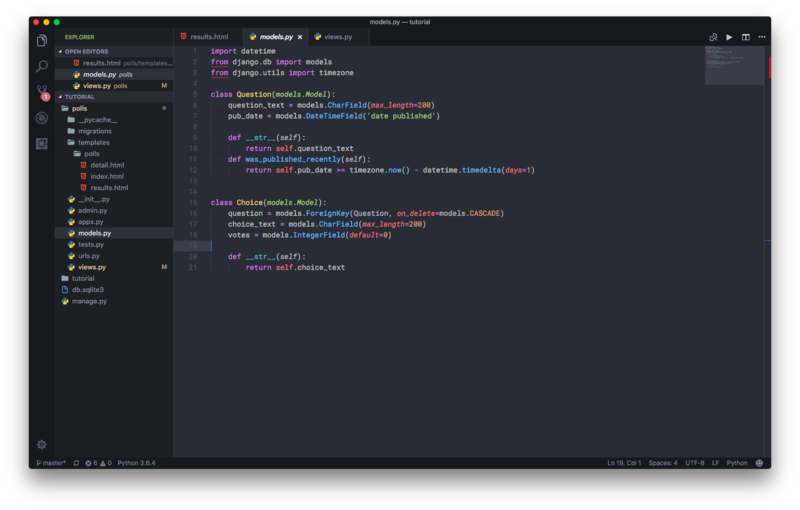 Beautiful workbench colors for the popular syntax themes Dark+, Dracula, Monokai and One Dark Pro. 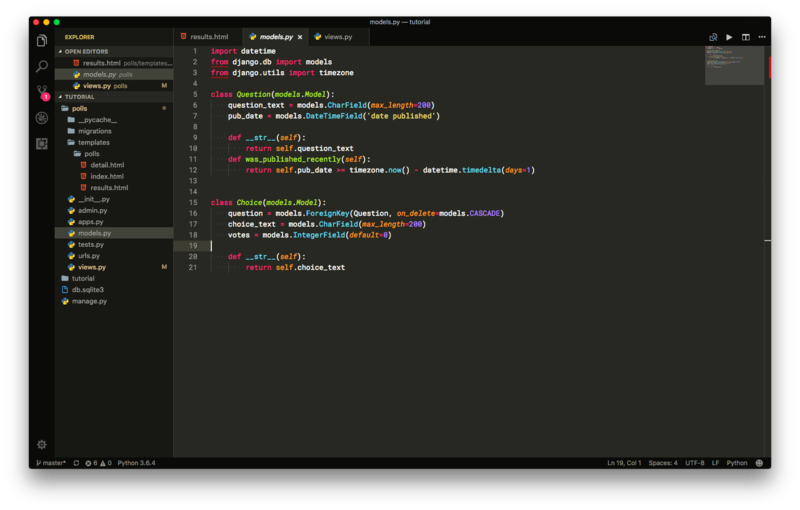 Beautiful and consistant workbench colors for the popular syntax themes Dark+, Dracula, Monokai & OneDark Pro. It's recommended to use an icon theme such as Material Icon theme with this extension. NOTE: Slight modifications have been made to all syntax themes. 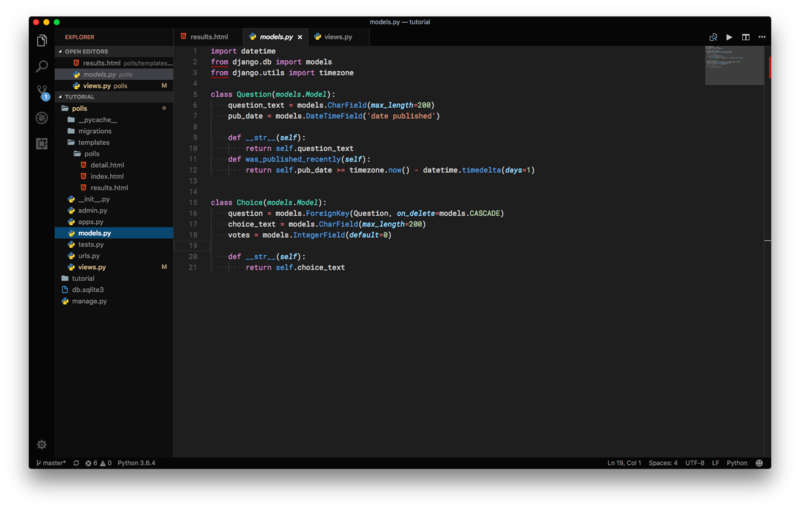 Most modifications have been made to improve python support, especially for the Dark+ and OneDark Pro themes. 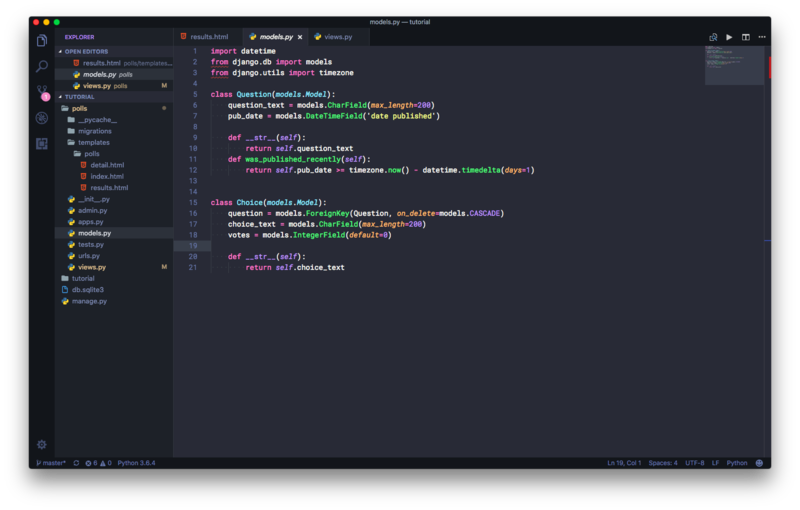 If you would like to make your own tweaks to the themes take a look at the vscode theme Documention.